Michael Kramer is the best narrator ever. I'm so grateful that he narrates most books I listen to. 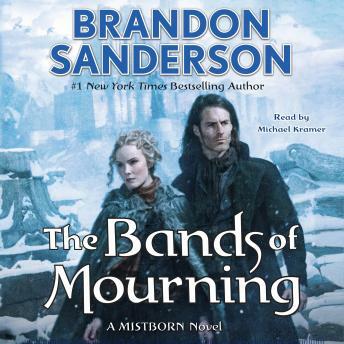 Waiting for the final book in the Mistborn series! They are great stories. Completely loved it!! Sanderson keeps the twists and turns coming as you listen to this book, as he always does. Probably my favorite book of the 3 so far that have followed the mistborn trilogy.